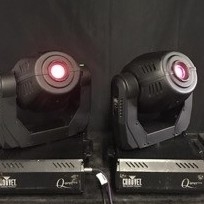 The Q-Spot? 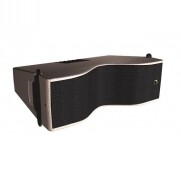 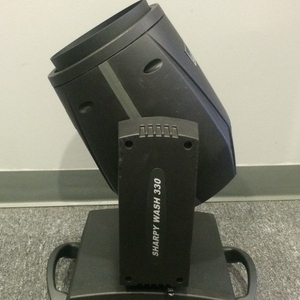 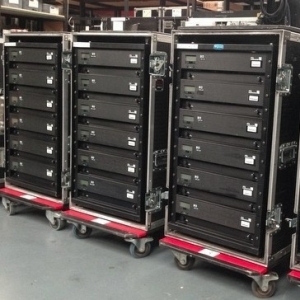 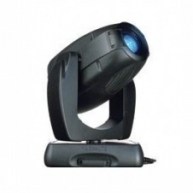 575 is a 16-channel DMX-512 moving yoke fixture with 540 degrees of pan and 270 degrees of tilt. 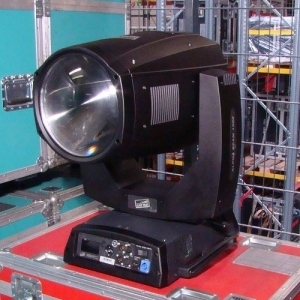 It features a variable strobe and shutter system, and both a static and indexed rotating gobo wheel. 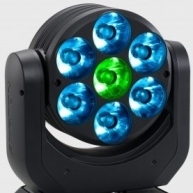 The color wheel features 10 colors plus white. 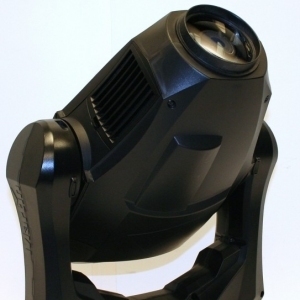 A 3-facet, high-speed prism rotates bi-directionally at variable speeds. 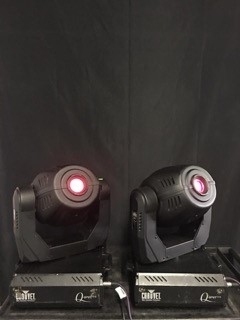 The two gobo wheels feature a total of 15 interchangeable Gobos, with the indexed wheel also featuring Gobo Bounce. 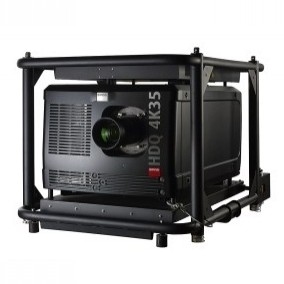 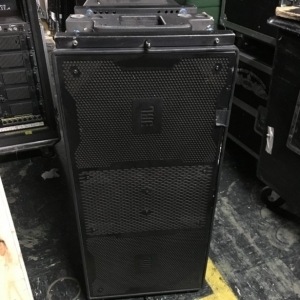 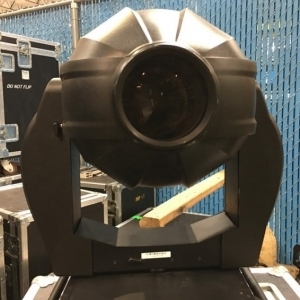 Automatic pan and tilt correction, 16 bit pan and tilt resolution, and an HMI575, 575 watt lamp makes this the ultimate stage wash Solution for permanent and semi-permanent installations. 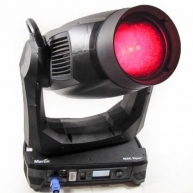 Static gobo wheel with Gobo Bounce? 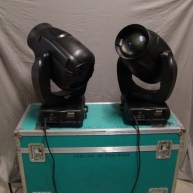 Indexed rotating gobo wheel with Gobo Bounce?